Chanpeng Zhao, CEO of Binance exchange, the largest crypto exchange in the world with the most daily trades, said on his twitter on January 2, 2019, that the large retail company Amazon will use cryptocurrencies in the future as a payment option, he further added that it does not matter much when will amazon issue its cryptocurrency. He has confirmed the capability of Amazon in using cryptocurrency many times. This retail giant has made a lot of efforts to develop different kinds of Blockchain technology, but its relation to cryptocurrency is based on rumors. One of these published rumors says that Amazon can integrate Bitcoin as a payment method in its mechanism. Chanpeng Zhao said that in the payment process, using fiat currencies requires a lot of processing, and using them is not cost-effective, in his opinion. 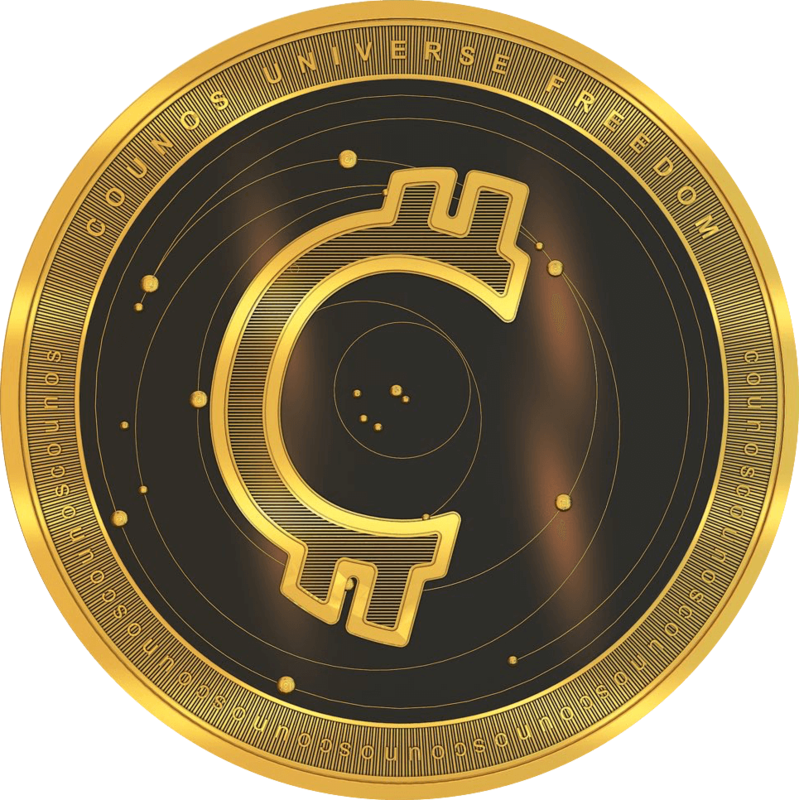 He further added that one advantage of cryptocurrencies over fiat currencies is that you can attract more customers worldwide by using cryptocurrencies as a payment method since customers are no longer limited to those who access to international payment gateways. Another advantage of using cryptocurrencies compared to companies such as Paypal, which is only accessible in a limited number of countries, is the ease of payment operation for goods and services. All in all, it can be concluded that using cryptocurrencies in global businesses is substantially effective in attracting millions of customers. On the other hand, growing the client base of companies such as Amazon is among the advantages of cryptocurrencies. He stated that he does not understand why some companies do not use cryptocurrencies as a payment option in their businesses. Amazon has expressed its interest in accepting Bitcoin cryptocurrency as a payment option in the form of some rumors; but currently, due to the recent volatilities of the crypto market, it sounds impossible. Amazon has developed its own exclusive coins that cannot be entered into the crypto market, and be considered as a kind of cryptocurrency. But this currency can be used in in-app purchases of stuff like specific software, games, and digital stuff on Android phones. In short, if Amazon launches its cryptocurrency, it can develop by using its services such as Audible, Twitch Prime, Amazon Prime, and by making it possible to transfer capital in the area of the ecosystem. This company can eliminate other cryptocurrencies from the competition, by offering a 5-10% discount to its customers. Considering all that has been said so far, a question arises, what happens if Amazon keeps out of the crypto domain? One of the things that threaten the authority of Bitcoin is Amazon not entering the crypto domain; in other words, Bitcoin requires the confirmation and attracting the attention of customers from the investment stage to the revenue stage. Though, despite all the worries regarding this matter, it is improbable that Amazon will stay out of the digital domain. However, should this happen, Bitcoin will lose one of its largest online retail stores, and a huge blow will come to the potential of this retail giant.